Women at high lifetime breast cancer risk might benefit from breast MRI screening in addition to routine mammography, but a new study shows that breast MRI is greatly underutilized even though access is widely available. 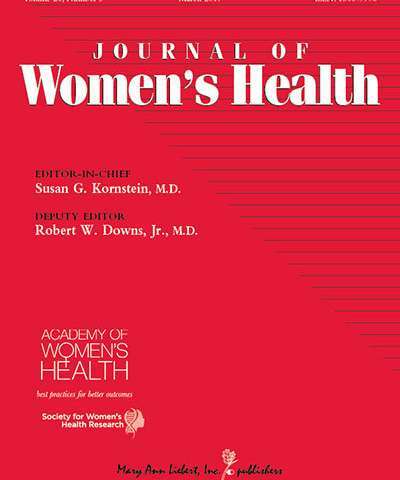 The study of more than 422,000 women is published in Journal of Women's Health. Christoph Lee, MD, University of Washington School of Medicine, Seattle, and a team of researchers coauthored the study entitled "Underutilization of Supplemental MRI Screening Among Patients at High Breast Cancer Risk." They reported that while nearly 44% of women at high (>20%) lifetime breast cancer risk had mammography performed at a facility with on-site breast MRI screening available, only 6.6% of the high-risk women underwent breast MRI screening. "Breast MRI screening may benefit women with a high lifetime risk of breast cancer through earlier cancer detection," says Susan G. Kornstein, MD, Editor-in-Chief of Journal of Women's Health, Executive Director of the Virginia Commonwealth University Institute for Women's Health, Richmond, VA, and President of the Academy of Women's Health. "A greater understanding is needed of why this widely available resource is not being fully utilized to screen high-risk women."